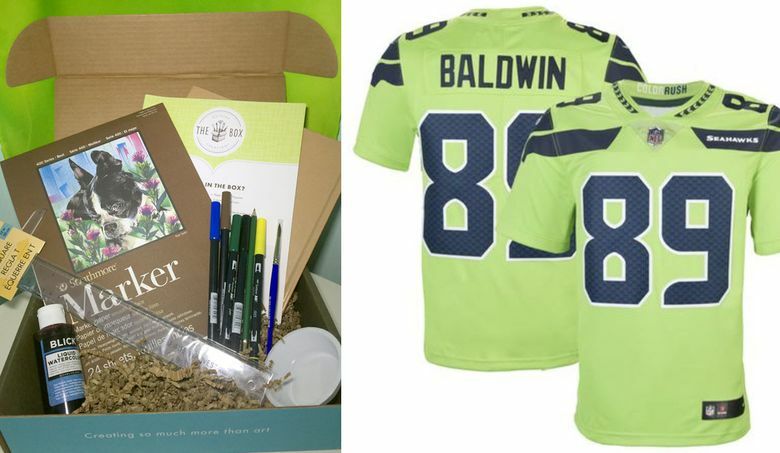 Subscription boxes for coffee, records, Seahawks jerseys and more. 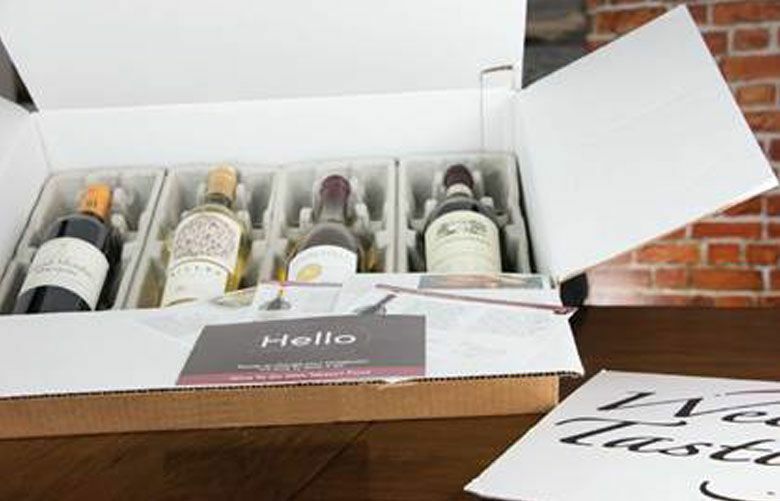 More personal than a gift card and almost as fast to obtain, subscription boxes make great last-minute holiday gifts. And it’s the gift that keeps on giving, with boxes showing up for as many months as you want to spring for. Here are five to consider for those left on your list. Outside the Box Creation Art Boxes ($35 for one month up to $356 for a year at outsidetheboxcreation.com). Made in Seattle, these art kits come with everything you need for a themed project, including ink, paper, tools and instructions. There are also kits for adults. 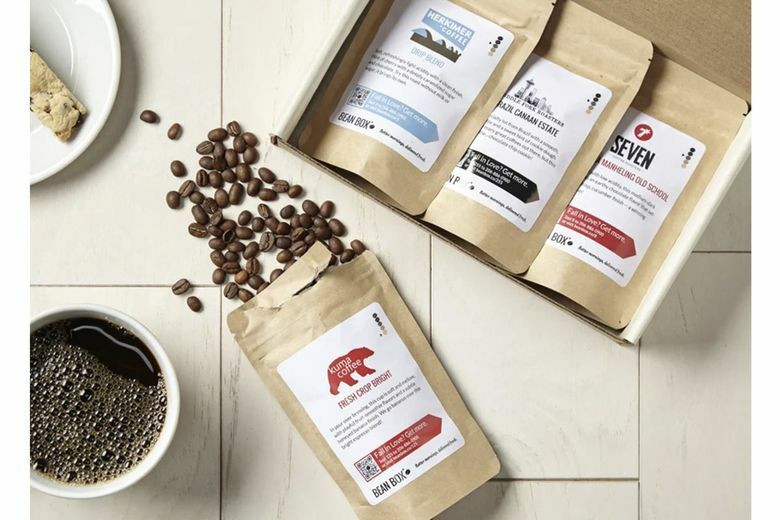 Bean Box Sampler Coffee Subscription ($21 for one month up to $216 for one year at beanbox.co). Send four sampler sizes of Pacific Northwest coffee beans and provide delicious caffeination all year. Rep the Squad Jersey Subscription ($20 for one month up to $170 for a year at repthesquad.com). He doesn’t have to be stuck in just one Seahawks jersey with this service that lets him swap players, colors, even teams as often as he likes. 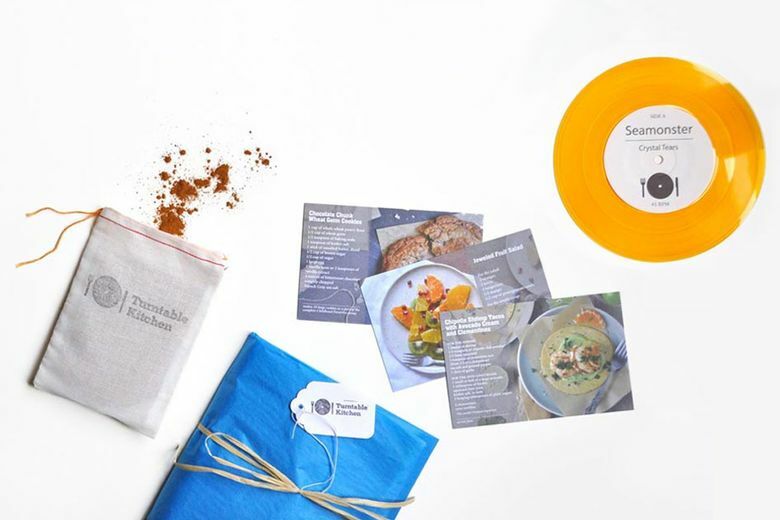 Turntable Kitchen Pairings Box ($25 for one month up to $300 for a year at turntablekitchen.com). Based in Ballard, this hip subscription sends a vinyl single and digital mixtape along with three recipes and a premium ingredient for the perfect dinner party. Weekly Tasting Wine Club ($70 per month at weeklytasting.com). A standout among the many wine clubs, this one makes it easy to opt out and the wines are excellent, with selections made by two female sommeliers. Use code CRUSHTHEHOLIDAYS17 for 20 percent off a purchase.